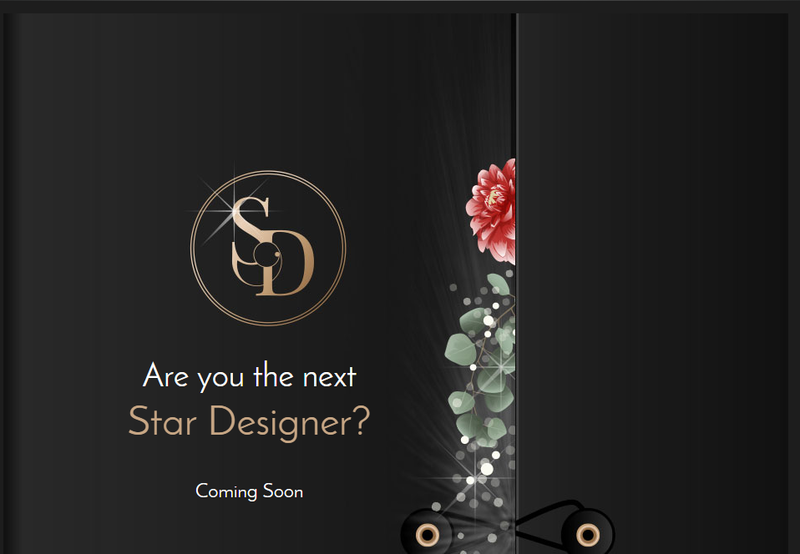 STARDOLL FREE | Underneath Stardoll Blog: Are you the next Star Designer? Hello everyone, we have a new contest on Stardoll called Star Designer. For now, this is all we know about it but as soon as we have more information we will update. Are you excited to see what this is all about?